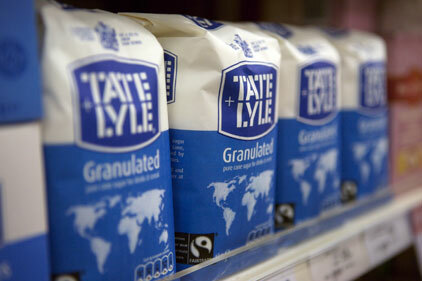 A small UK tech company fighting a £100m-plus court battle with international food group Tate & Lyle has turned to Media House to support its case. The agency’s crisis team is supporting Whitefox Technologies, which is suing Tate & Lyle in the New York State Supreme Court. The allegations surround efforts by T&L to produce ethanol at its US factories in Tennessee and Iowa. T&L launched a legal action in 2009 against Whitefox over the effectiveness of special membranes designed to help reduce the environmental impact of ethanol production. Whitefox has countersued, accusing T&L of negligence in its treatment of the membranes and of failing to protect Whitefox’ s intellectual property rights. The case is expected to be heard in the US later this year. Whitefox, headed up by former Clifford Chance lawyer Gillian Harrison, is a cleantech engineering company specialising in membrane-based products.